The Berkeley At Works, 116 North Queen Street in Martinsburg, offers “10+ Mistakes Made by New Writers” Workshop on August 10 from 1-5pm and “Structure and Expression for Flowers in Watercolor” on August 17 from 1-4pm. Are you working on a book? Or have you written a book but don’t know if it is quite ready to be published? Does your book suffer from Good-Parent Syndrome? Did you know that there is a limit to how many exclamation marks you can use in your book? Every writer has a crutch word? Do you know yours? 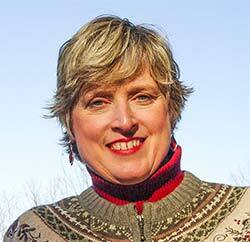 On August 10, Author and publisher Lauren will discuss all of these topics during her four-hour presentation entitled, “10+ Most Common Mistakes Made by New Writers” (Grammar and Punctuation Are Not on the List). The cost of the workshop is $25. 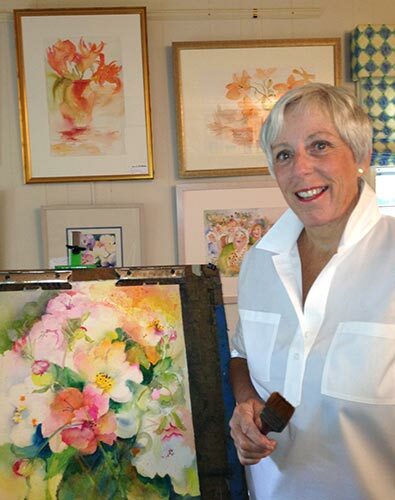 On August 17, Watercolor artist Mary Alice Bowers will present “Structure and Expression for Flowers in Watercolor”. This workshop will cover techniques to achieve soft flower paintings. Topics covered include elements and principles of design, composition, color harmony, and a wide range of watercolor painting techniques. Some painting experience advised but not required. The cost of the workshop is $45. Details and registration information for both workshops is available on the Berkeley Art Works web site http://artworks.berkeleyartswv.org/workshops/.